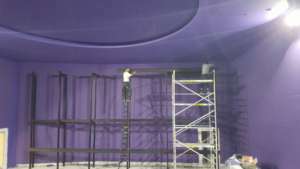 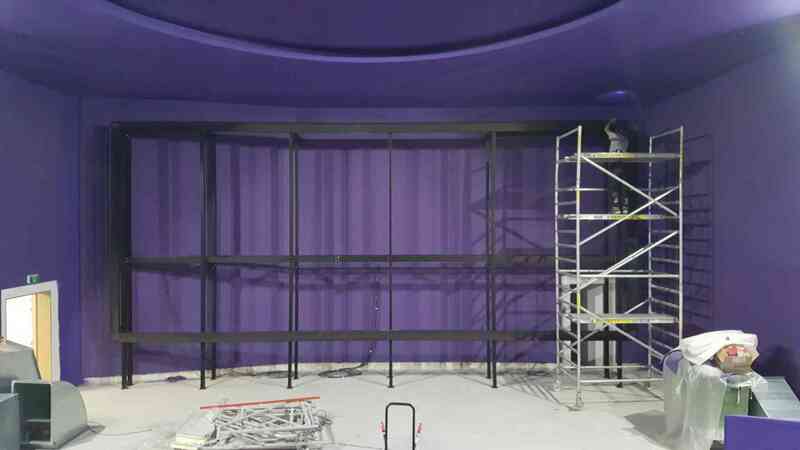 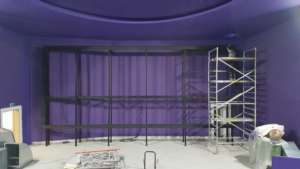 Installation of 8 cinema screens including 2 Atmos rooms, 3 Clarus XC 170 perfo screens with the remarkable new Cinewalk, black anodised aluminum structure. 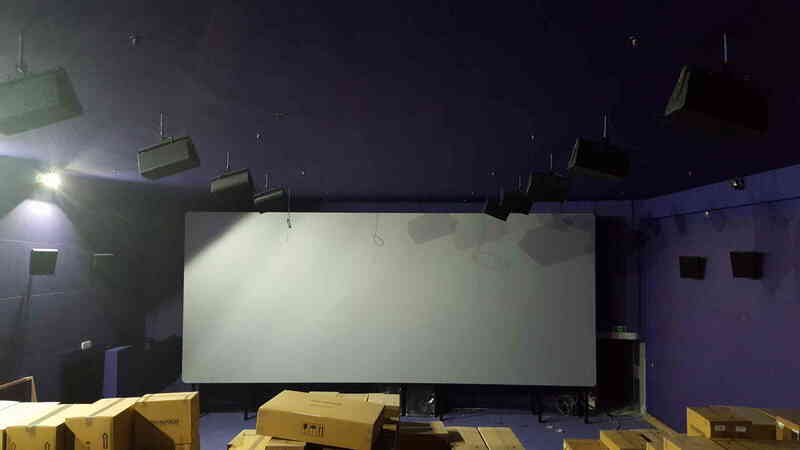 Cinewalk New unique modular cinema-frame made of lightweight extruded black anodised material and which allows easy installation of standing structures, and bridges, behind the aluminium screen’s frame and speaker installation; and thus eliminating the need for on-site welding and other tinkering. 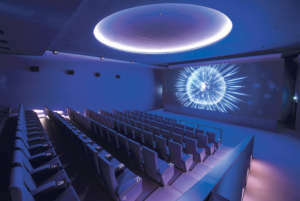 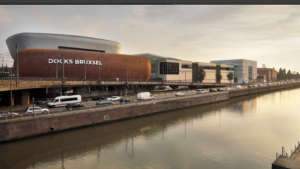 The first theatre to benefit from Multivision’s new product is the eight-screen White Cinema in the Docks Cinema complex in Brussels. 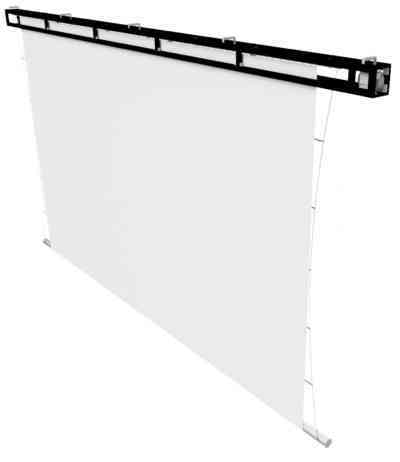 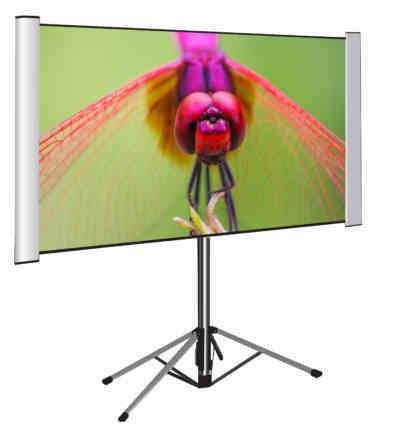 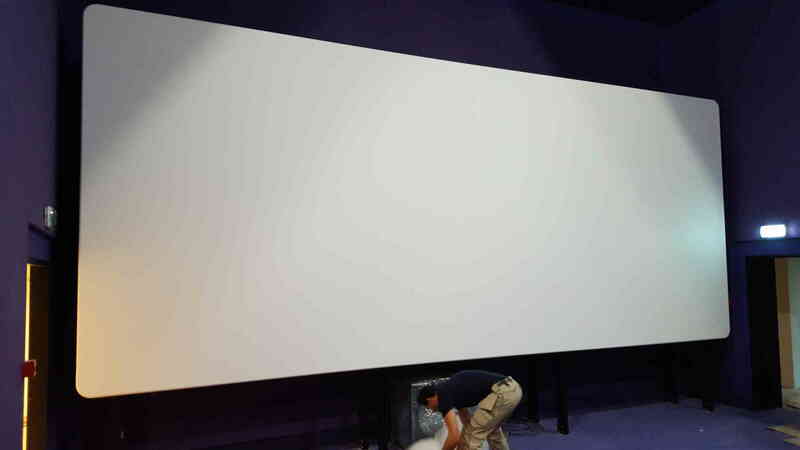 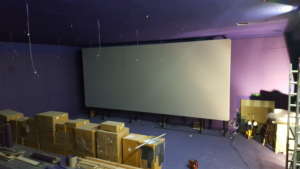 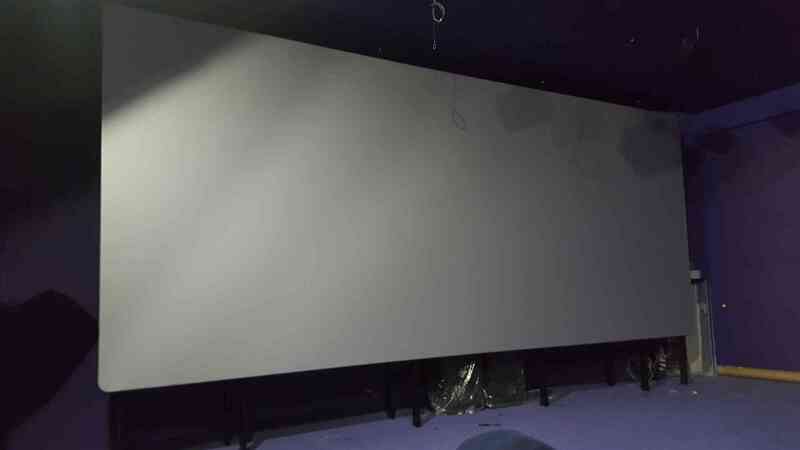 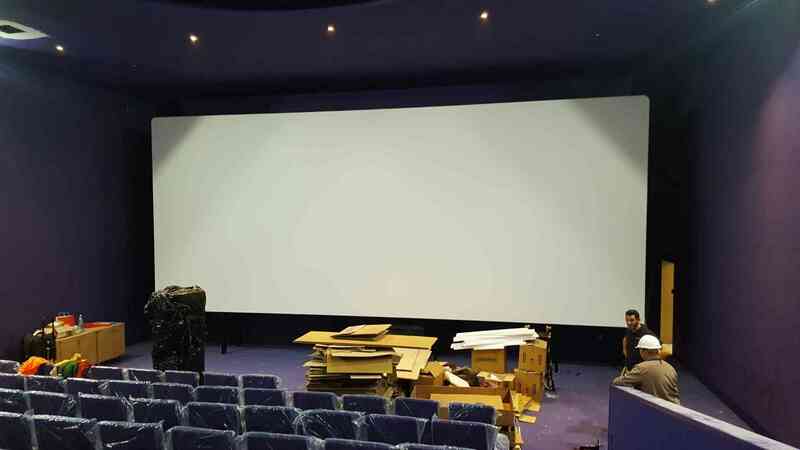 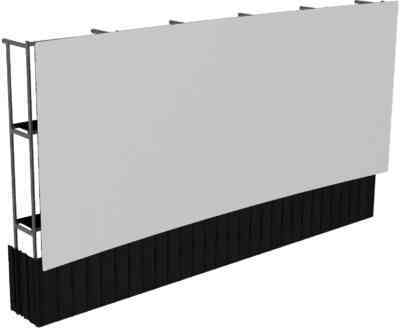 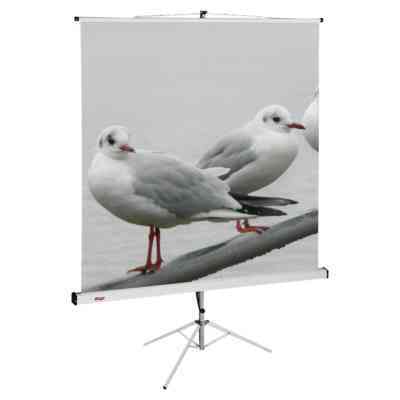 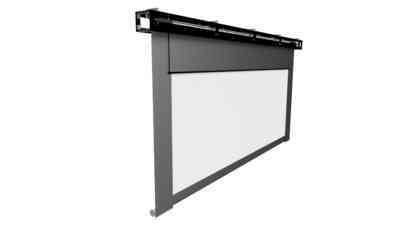 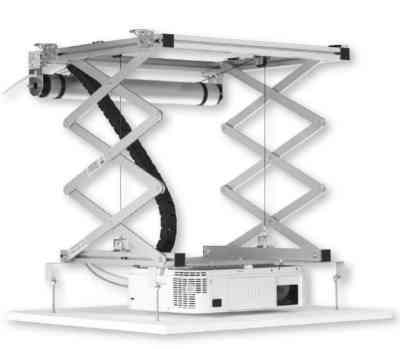 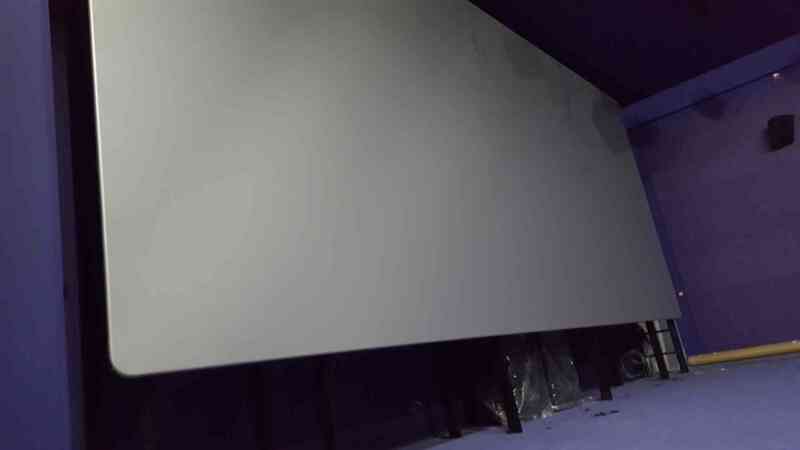 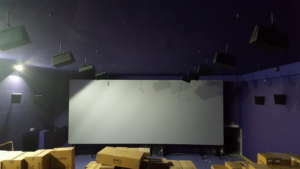 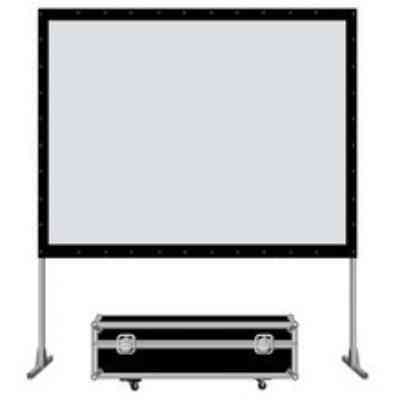 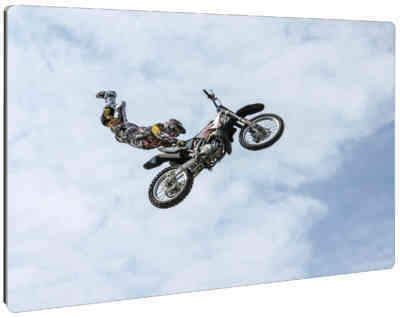 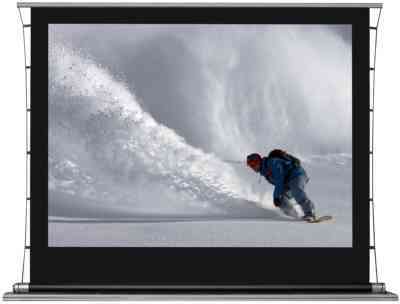 The projection screen surface is stretched on a Cinevision aluminium frame by using strong spanners. 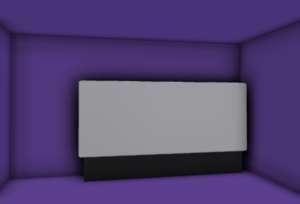 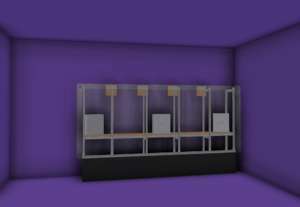 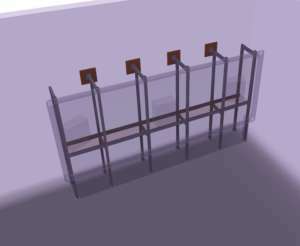 "Postcard" system: the framework is invisible when the fabric is in place. 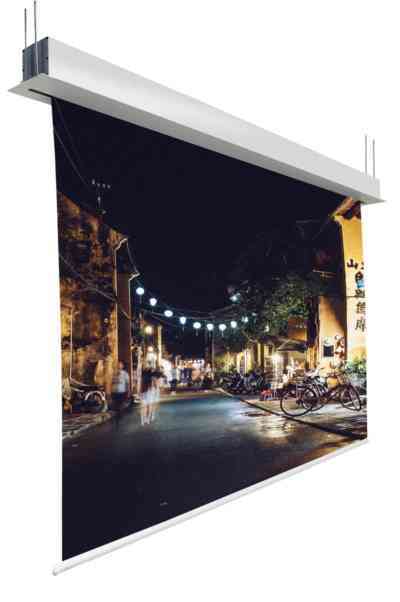 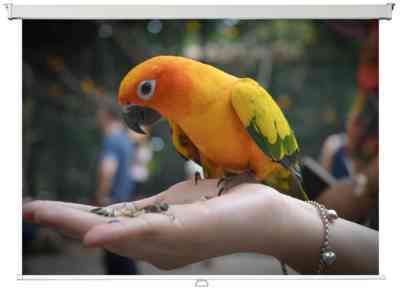 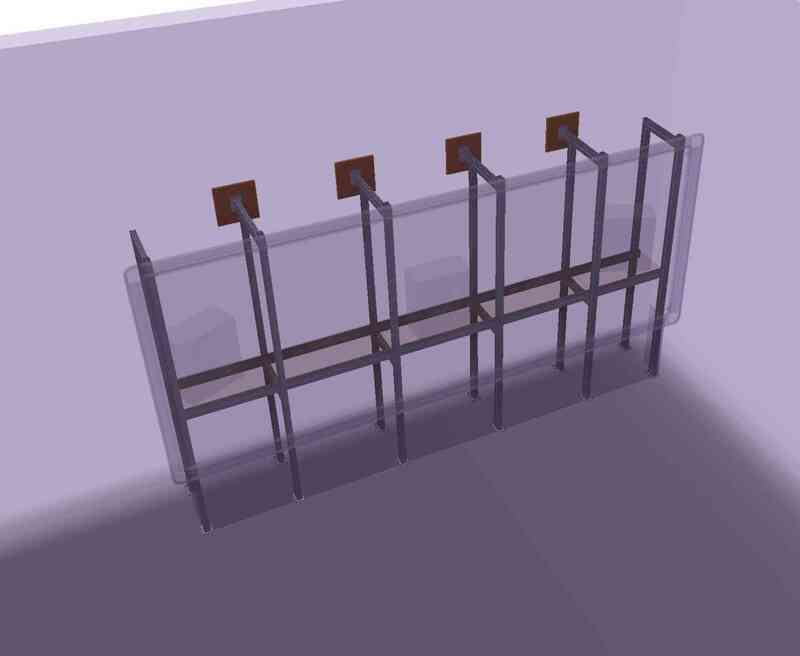 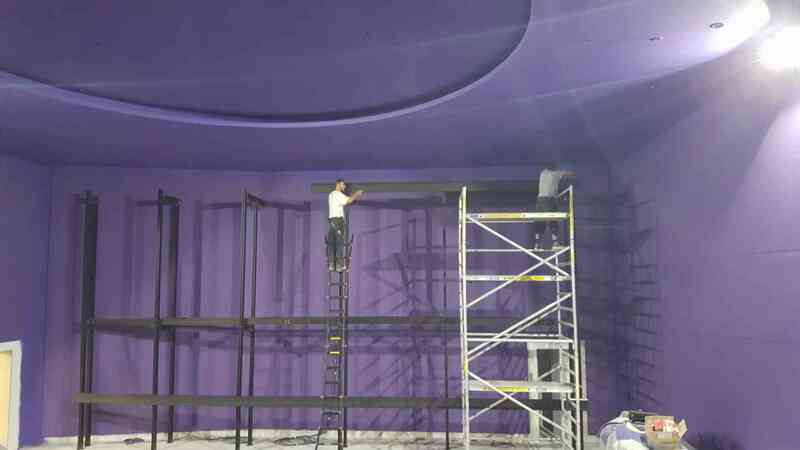 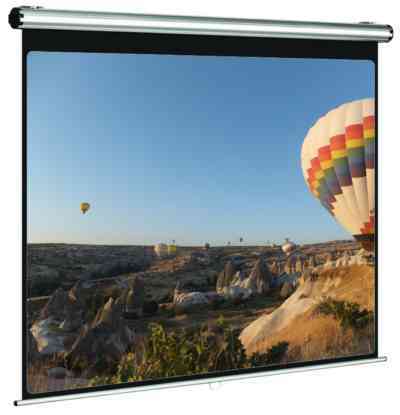 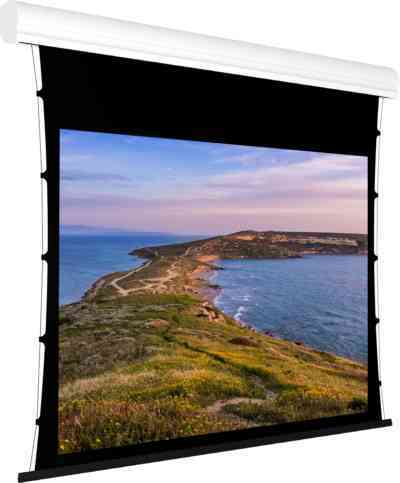 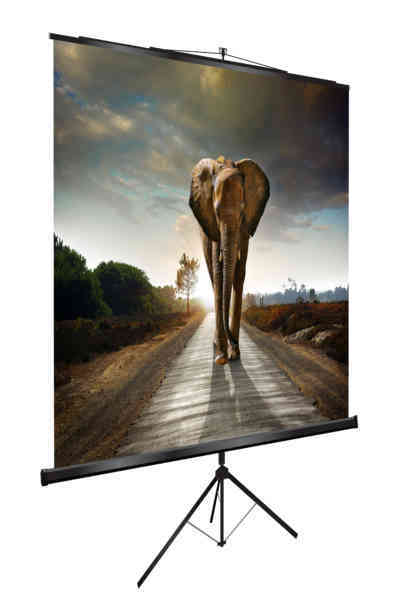 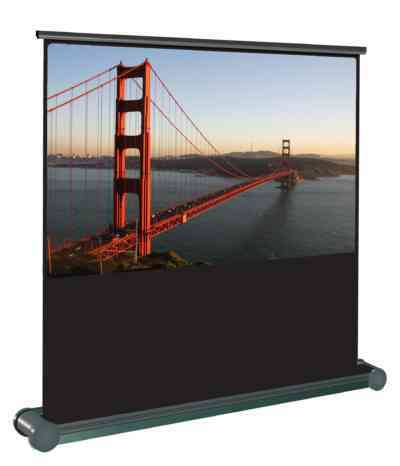 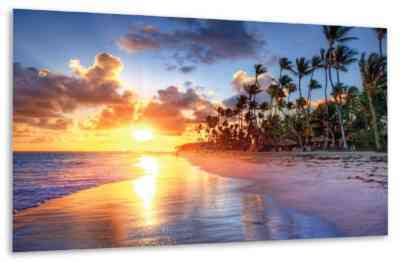 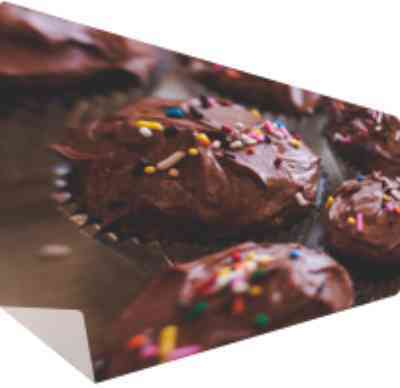 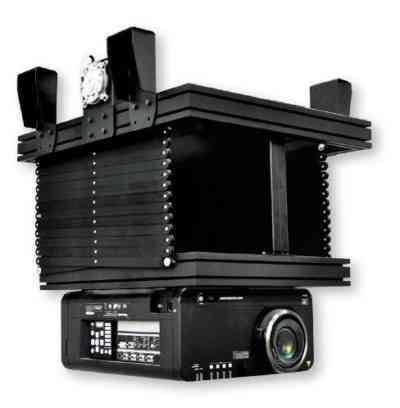 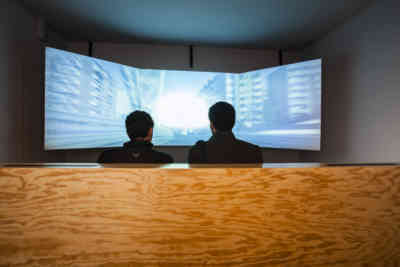 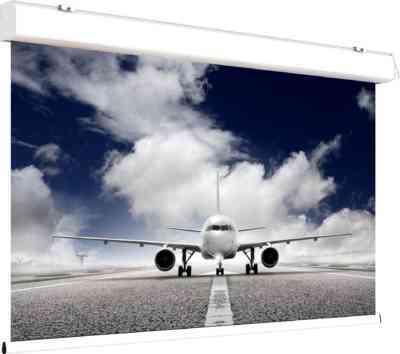 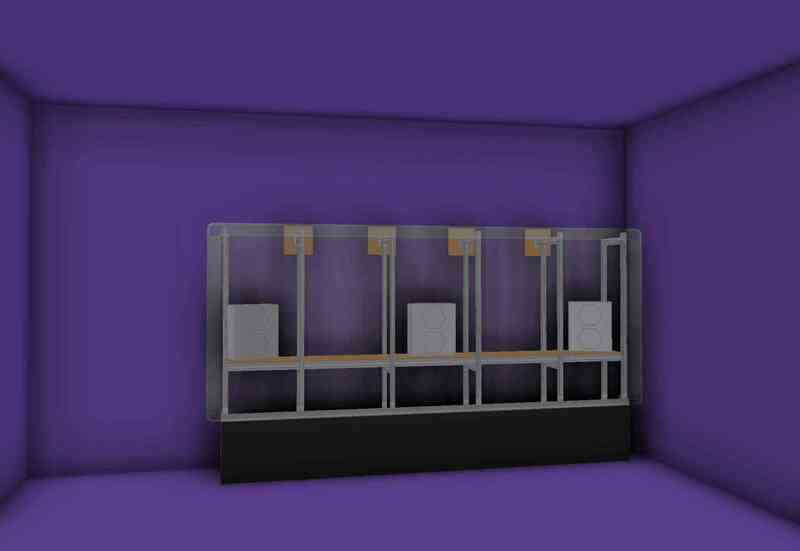 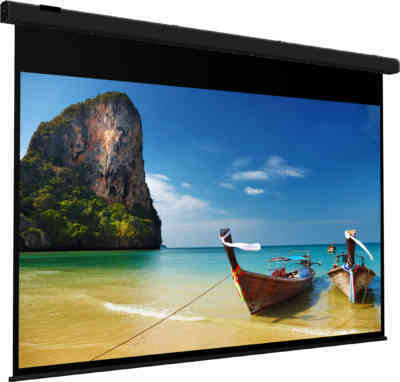 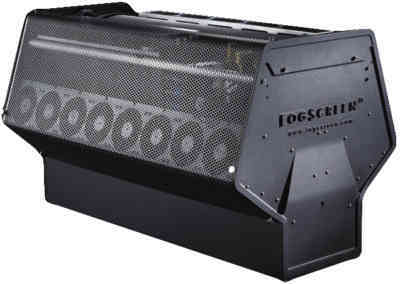 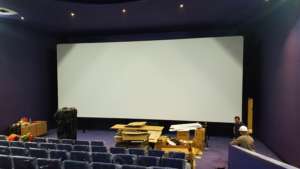 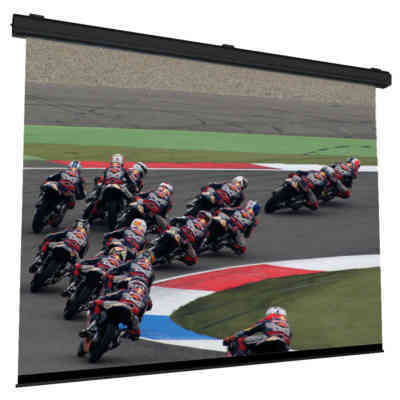 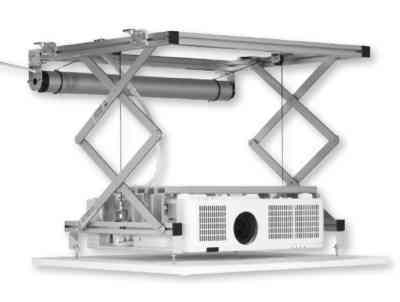 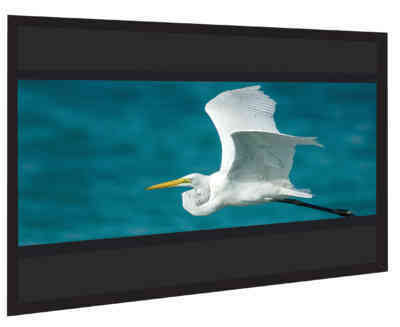 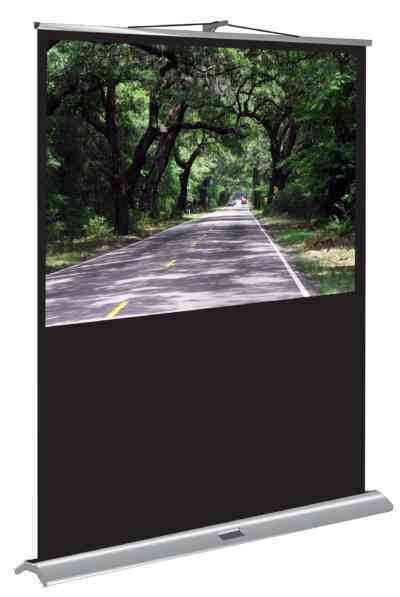 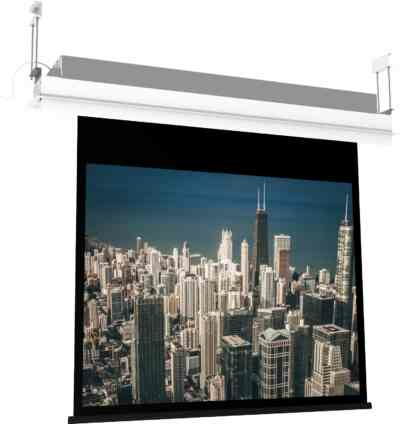 The Cinewalk is made large projection surfaces and can be adapted to suit all movie theatres. 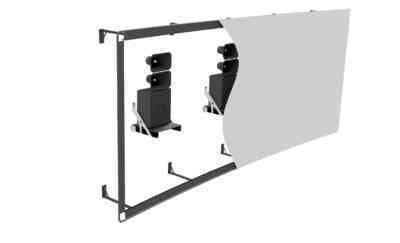 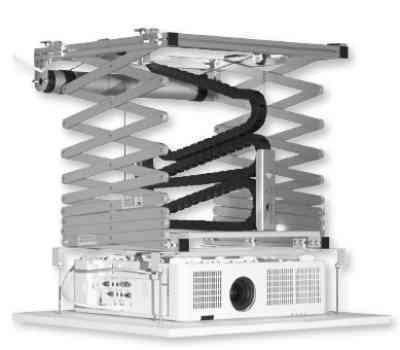 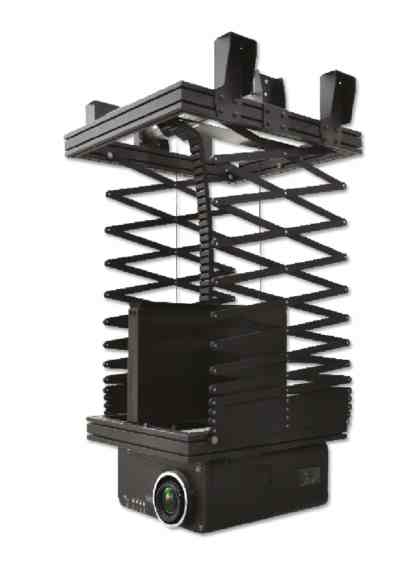 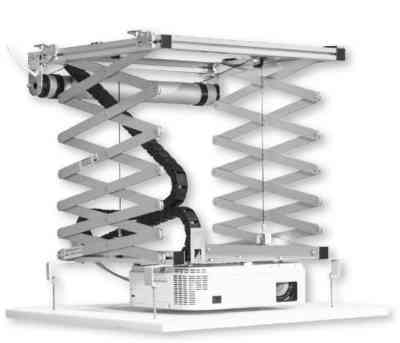 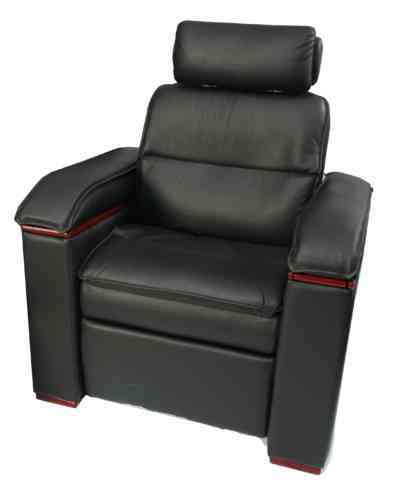 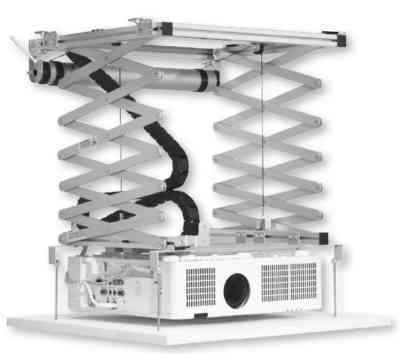 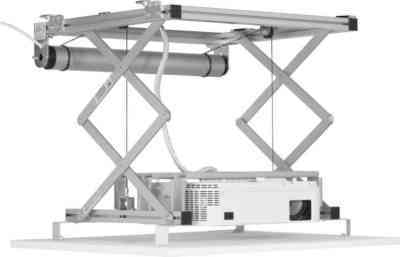 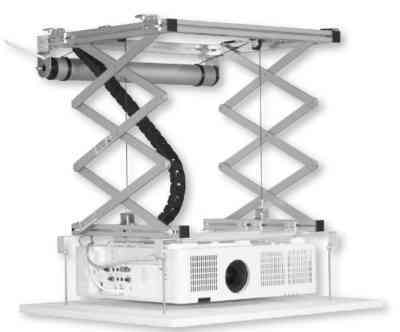 Optionally, the Cinewalk can be achieved with a fix- or moving masking.